D2: Expedition Africa – A sprint race? Leading the pack this year; team Featherbed Painted Wolf have maintained their lead throughout day two, however teammate Jeanie Bomford is suffering from a swollen ankle after she rolled it earlier today. “Bomford is hurting and looking tired along with the rest of her team. I’m sure they are beginning to feel the pressure” shares photographer Bruce Viaene after capturing the team along the course. 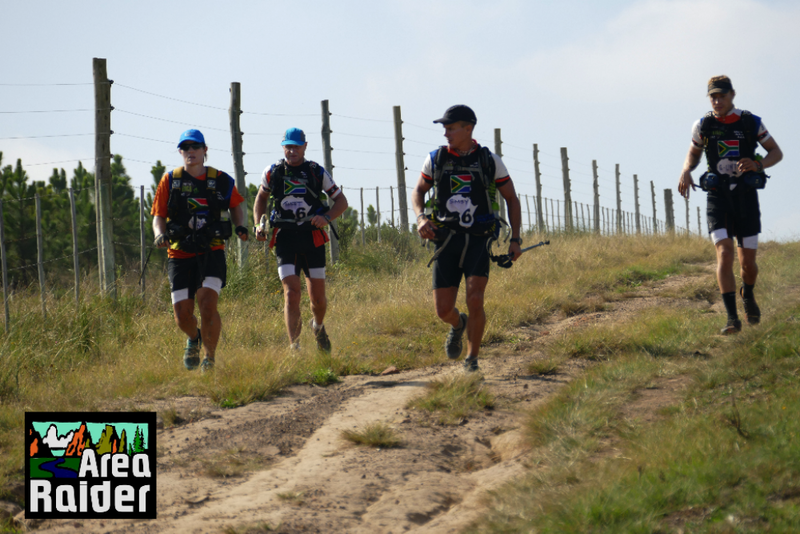 Local team, the Merrell Adventure Addicts are currently fighting for second place along with team Sweco Adventure (SWD). The team and looking to catch Featherbed Painted Wolf within the next 24hours, however were not expecting to race such a fast first half of the 544km. “A couple of us are having a rough time with the speed, and its proving to be quite taxing on the team” shares Grant Ross of the Merrell Adventure Addicts. Teams will venture through the picturesque Robberg coastal Corridor collecting checkpoints along route before reaching transition seven. 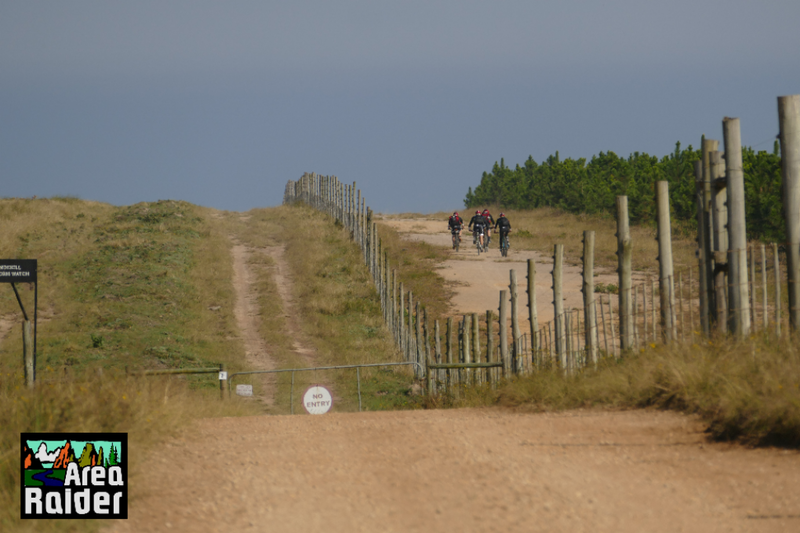 This section of land is a pristine 18km eco corridor within the Cape Floral Kingdom that connects the Robberg Nature Reserve with the Garden Route National Park in Harkerville. It’s preservation has been secured by local landowners whose objective is to conserve the botanical, marine and human treasure this unique stretch of coastline hosts” shares Marcelo Rangel Valenzuela. 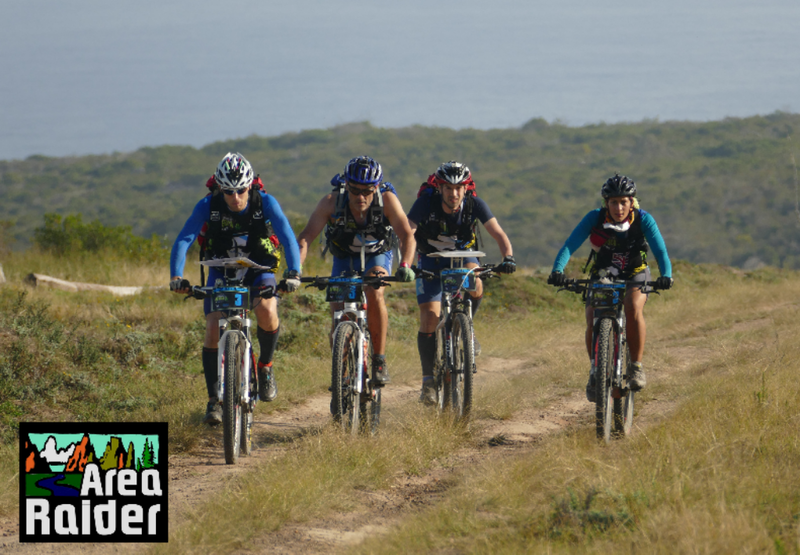 With just over 30 hours into this gruelling, yet stunning adventure race, excitement has hyped up the Garden Route extensively. “Productivity in Knysna has ground to a halt as people remain glued to their computers dot watching. WhatsApp groups are a hive of activity with comments flying back and forth between those following the race, and those who do not have access to the internet. Speculation is rife on what the strategies are for each team, paired with predictions on routes taken and whether these choices will pay off are flowing from arm chair experts. The bottom line is we are all hooked” shares Greg Vogt of Knysna & Partners. 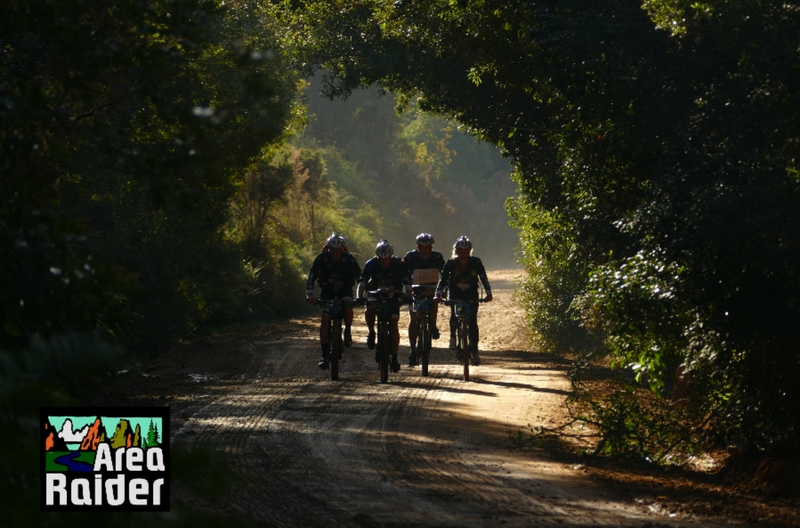 Over 50 teams are adventuring through the Garden Route in pursuit of reaching their next transition. Athletes are beginning to look tired as sleep deprivation begins to creep in, awaking the sleepmonsters.